Now that it’s been almost eight months (I can’t believe it!) 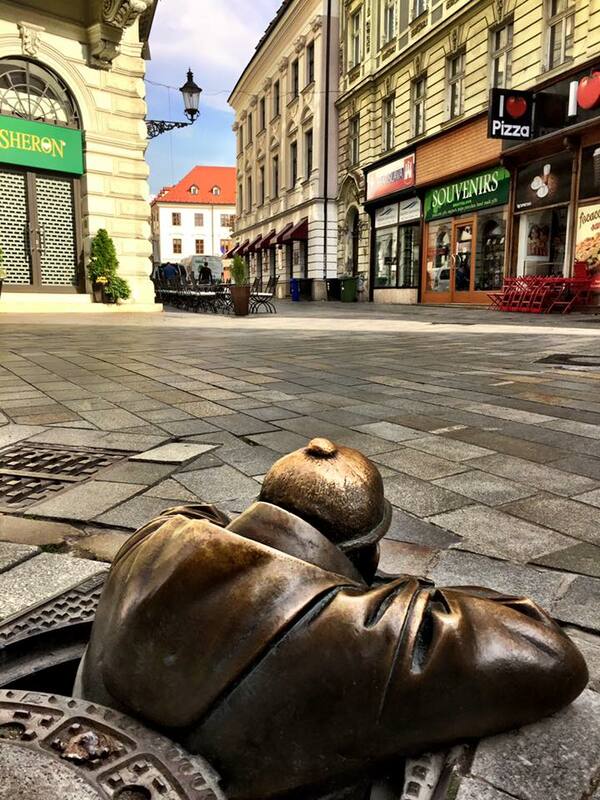 since I’ve moved out from Bratislava – my hometown. This is the city, where I grew up and made a great group of friends, where I studied university, fell in love for the first time and where almost every Friday, I danced the night away. Where I drove my bike all over town and definitely started of my journey so called life! Even though it’s a smaller city, it sure doesn’t feel that way. Bratislava has so much to offer when it comes to activities, restaurants, arts, shopping and you must not forget all of the history of the Hungarian-Austrian Empire it was part of. 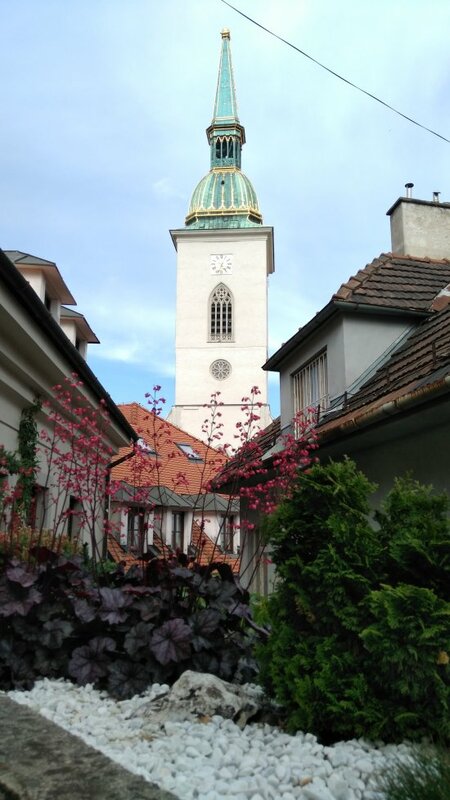 While there are many Guides to Bratislava, I thought I would take you to the places I love at most – for those of you that may be coming for a long weekend or getaway. To some, brunching is considered an important weekly event on a Saturday, often given as much dedication as going to church or watching football. This brunch culture is definitely alive and well in many western countries, and I must say it is also coming to life in Bratislava. While I normally don’t partake in one of the only forms of socially acceptable drinking before noon, I do love the food. My toughest decision of the day is deciding between ordering savory or sweet. But no matter what it is in the end, I always go for the “Pancakes for the table”. So, when craving brunch, more often than not, I really recommend going to Mondieu. 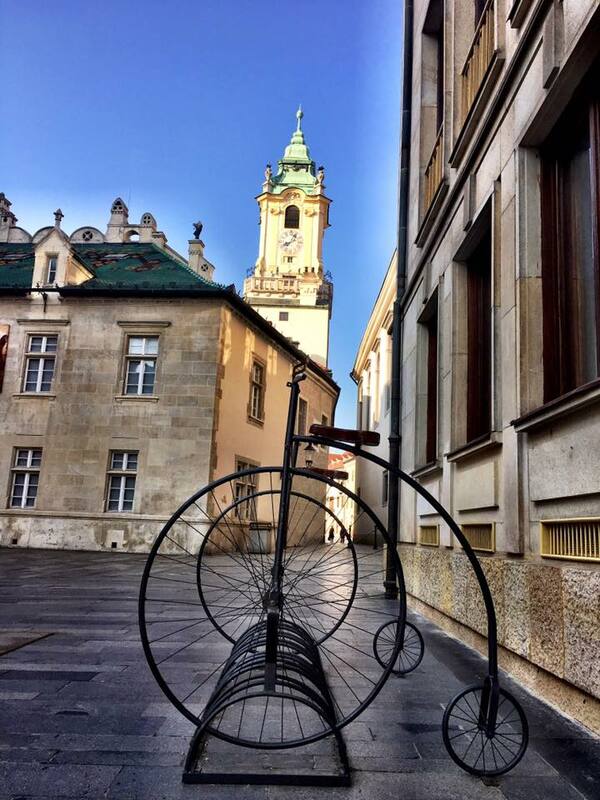 Did you know, that Bratislava is one of the youngest capitals in Europe, nevertheless it’s full of history lessons to be learned. Over the centuries Bratislava had several names: Possonium (Latin), Pressburg (German), Pozsony (Hungarian), and Prešporok (Slovak). As the city lies in the heart of Europe on the bank of Danube River, it easily became a centre of trade and business meetings as much as the centre of different cultures. During the Habsburg Monarchy, Bratislava was the meeting place of the Hungarian Council (1542-1848), it was the seat of the archbishop of Esztergom (1543-1820) and was also the coronation city of many Hungarian Kings (1563-1830). Even though Bratislava might not have a fashion district, it fairly is pretty filled with wonderful little shops and restaurants. Two of my favorite boutiques are design studio Dana Kleinert and the Italian Pollini store, of course.